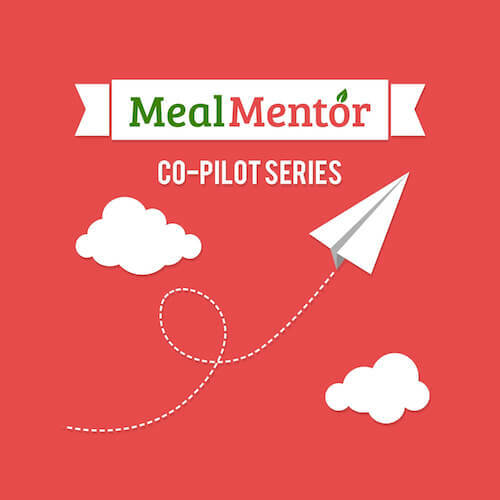 Member Katie returns to the Meal Mentor Podcast to talk with Lindsay about vacationing on a whole foods plant-based diet, explaining a lifestyle change to loved ones, and shopping for new clothes during weight loss! Tune in to this episode to hear Katie’s tips for eating healthy while traveling, why she didn't realize how unhealthy she once was, plus much more about making the plant-based lifestyle more doable! Why you shouldn’t sacrifice your diet standards on vacation: Katie shares the negative effects. How can you avoid eating oil while traveling? What are some foods that travel well? How can you communicate your diet to hosts without being a bother? Why is it necessary to donate clothes that no longer fit? A discussion on vanity sizing. What is the #1 reason Katie’s weight loss has been effortless? On this episode of the Meal Mentor podcast, host Lindsay S. Nixon sits down with long-time member Nicole!